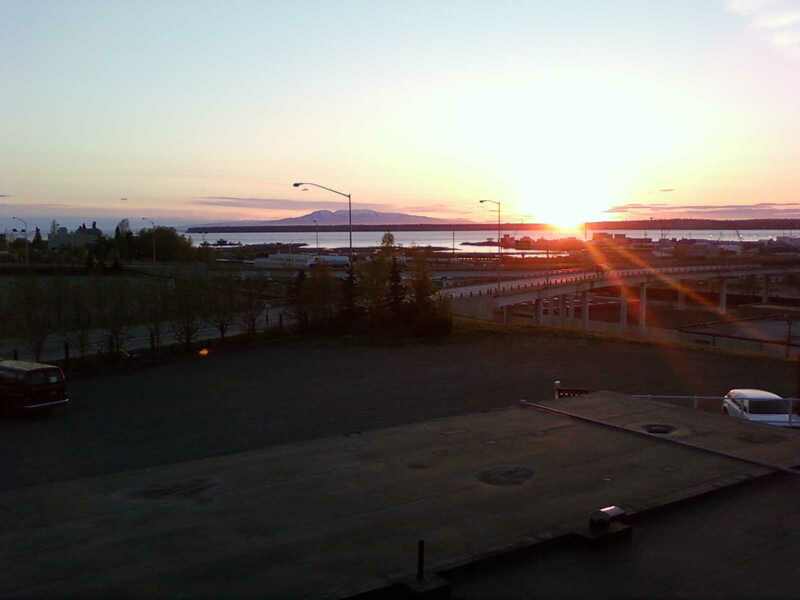 I go to Anchorage to attend the PCGRID workshop at IPDPS. 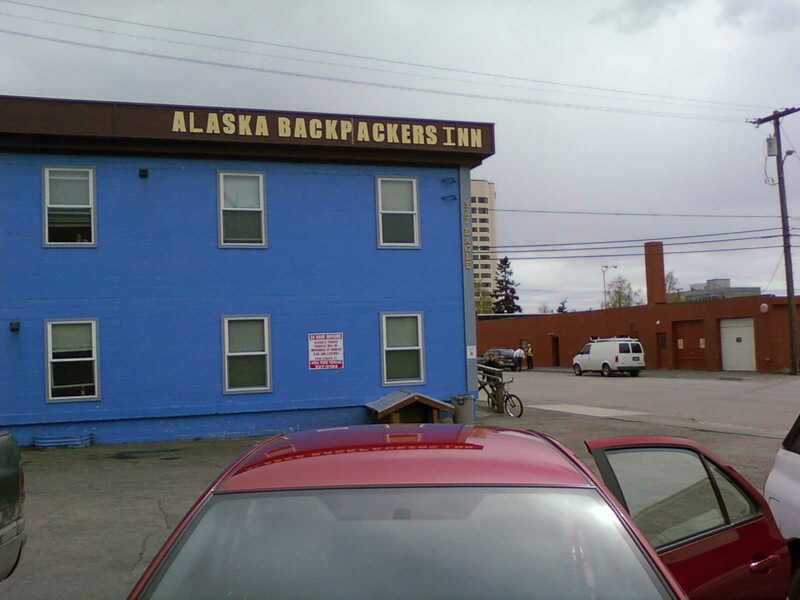 I make a reservation at the Alaska Backpackers Inn, which turns out to be both operated and patronized by wack-job crackheads, so I move to a generic motel. 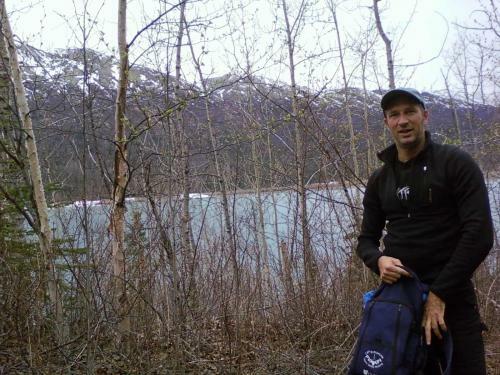 My old friend Gilles F. and I decide to blow off the conference and go for a hike. 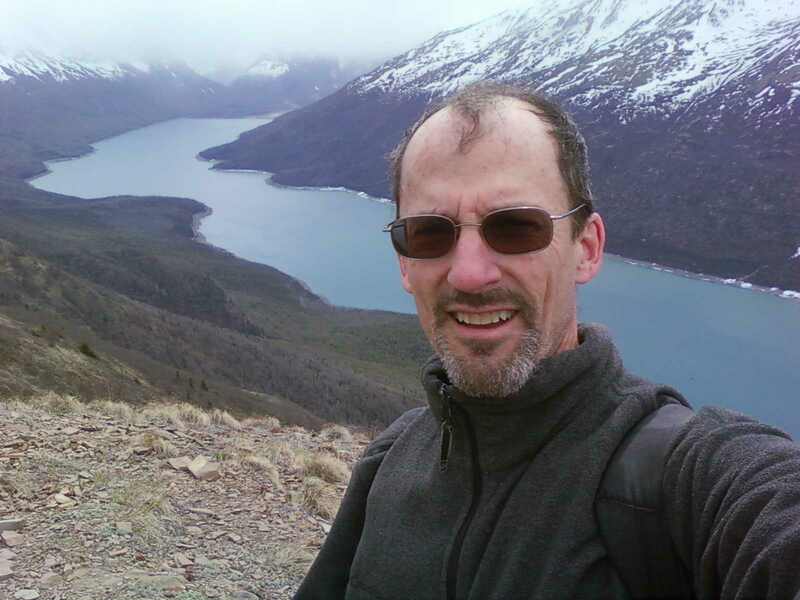 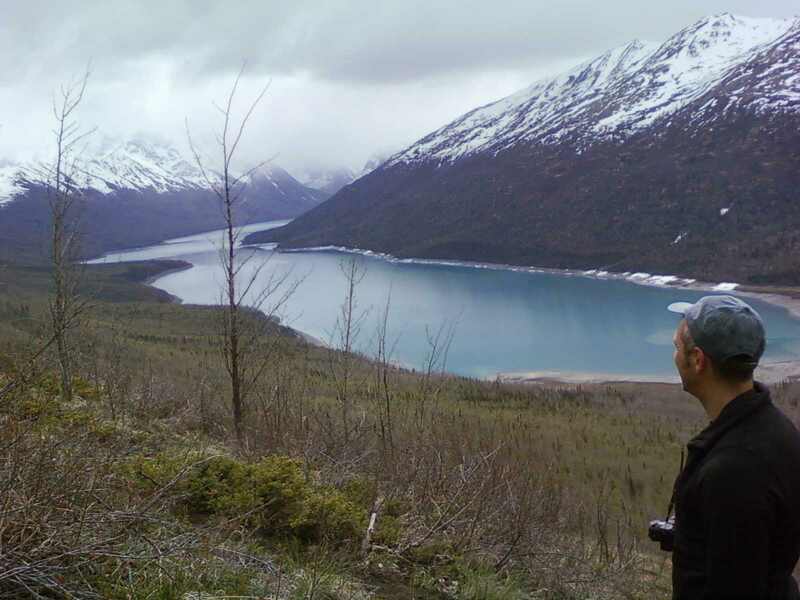 We end up hiking in the hills above Eklutna Lake, about 30 miles NE of town. 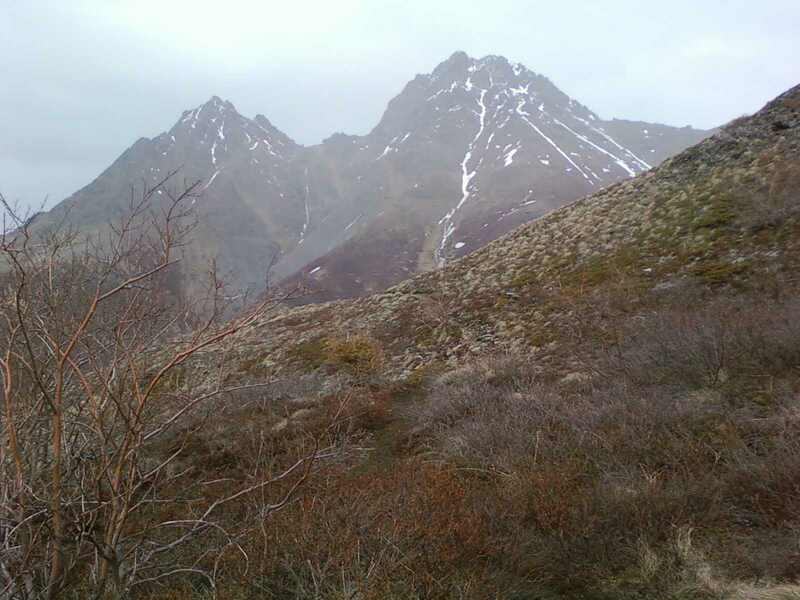 It's raining/misting slightly, and as we get higher it cools off and the rain turns to light snow. The trail get a little sketchy. Back in town, I give my talk and hang out a little with Eric Heien. Anchorage sits at the foot of the impressive Chugach mountains. 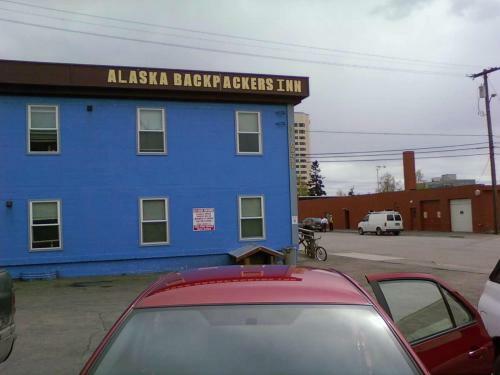 The town itself is no great shakes, to put it diplomatically.